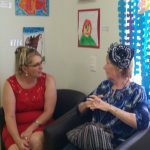 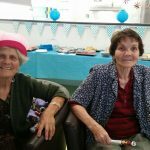 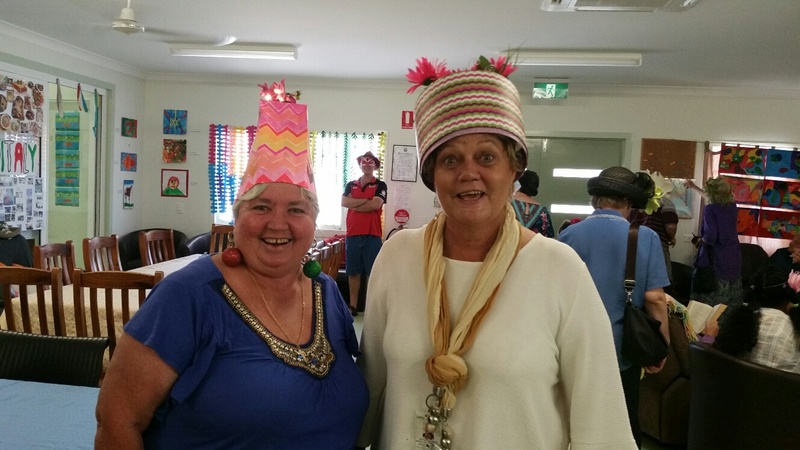 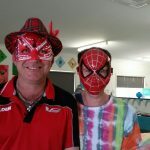 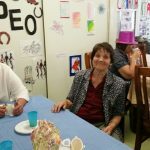 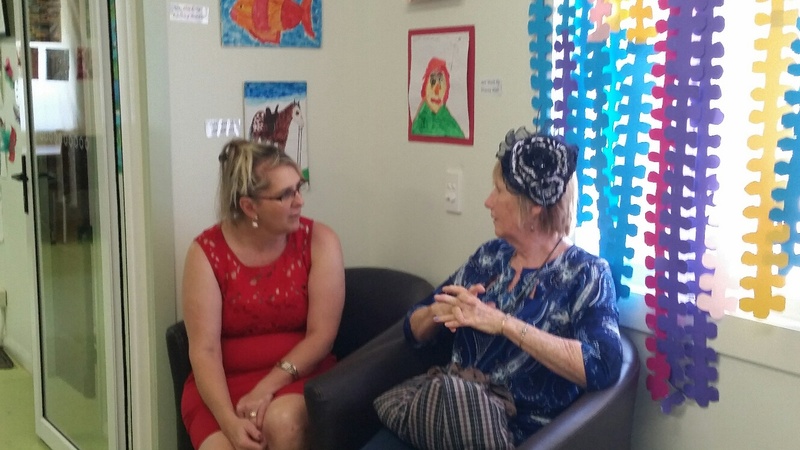 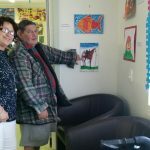 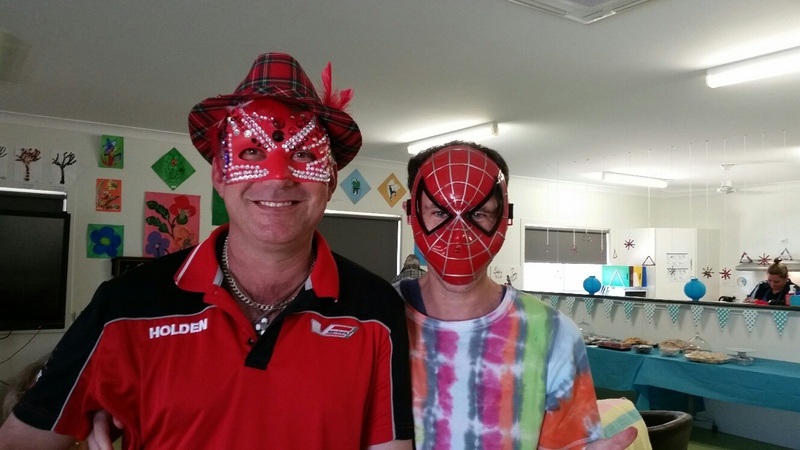 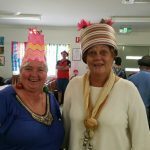 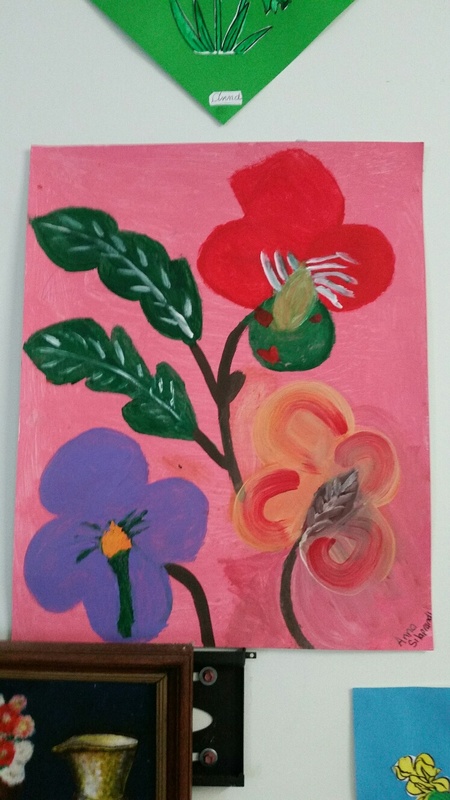 On Wednesday 25/10/2017, Mareeba Long Day Respite and Young Centre Base Care Clients celebrated with The Annual “High Tea” Art Show, showcasing the art that they have been creating over the past year. 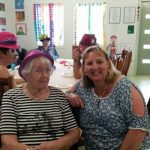 There were many themes, including Rodeo, Flower and animal paintings, String art, decorated masks and frames, bottle top art and button art. 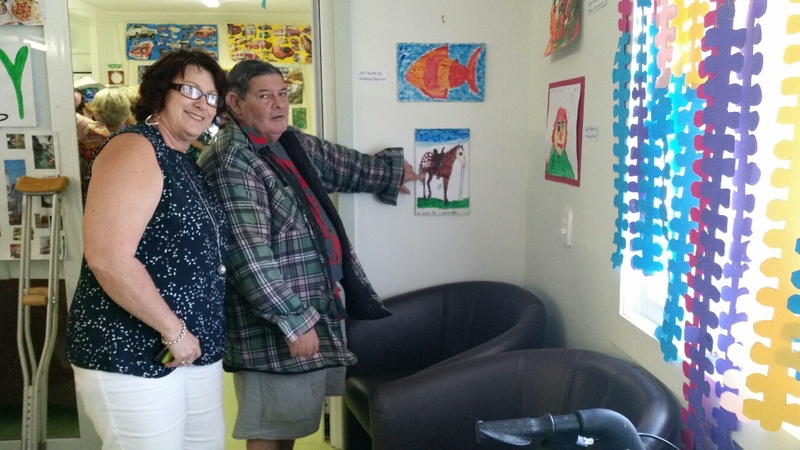 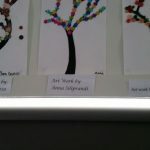 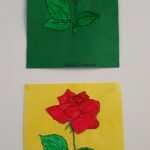 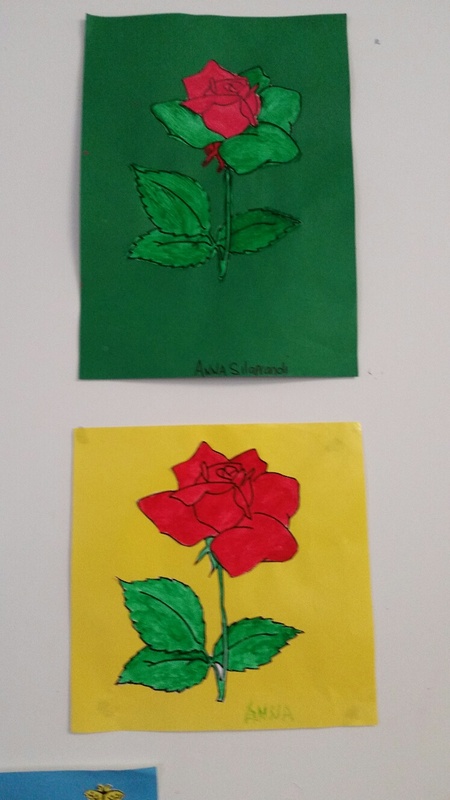 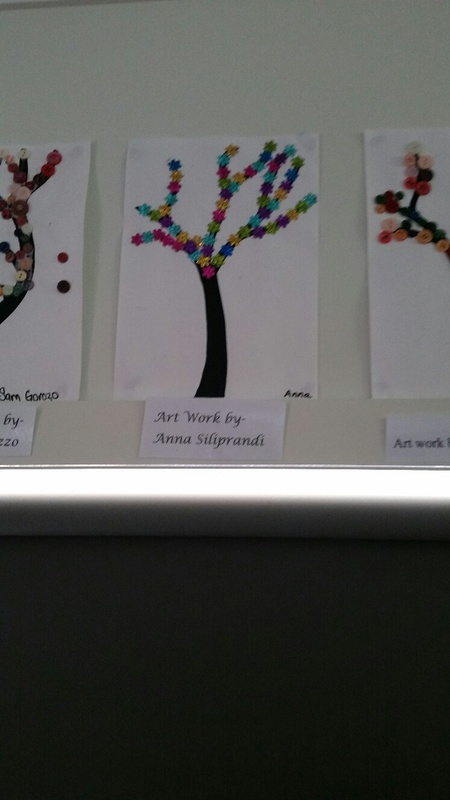 All clients were given the opportunity to have their art on display for all to see. 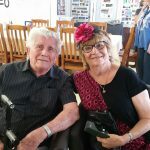 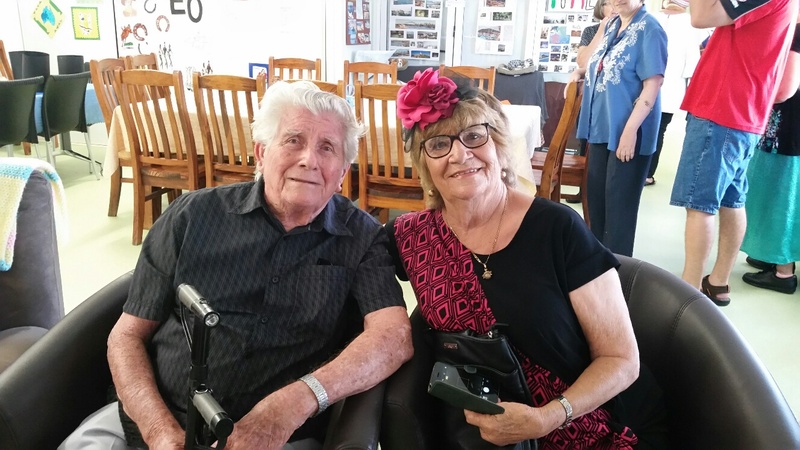 Father Menelaos from St John’s in Redlynch attended on behalf of The Board and St John’s Community Care to have an opportunity to see the wonderful works of art and enjoy the atmosphere. 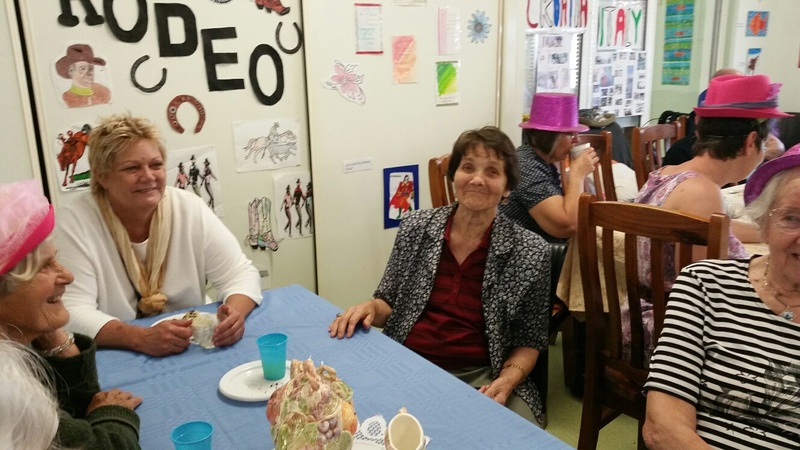 The centre had been decorated with a high tea theme and all staff had contributed cooking for the occasion. 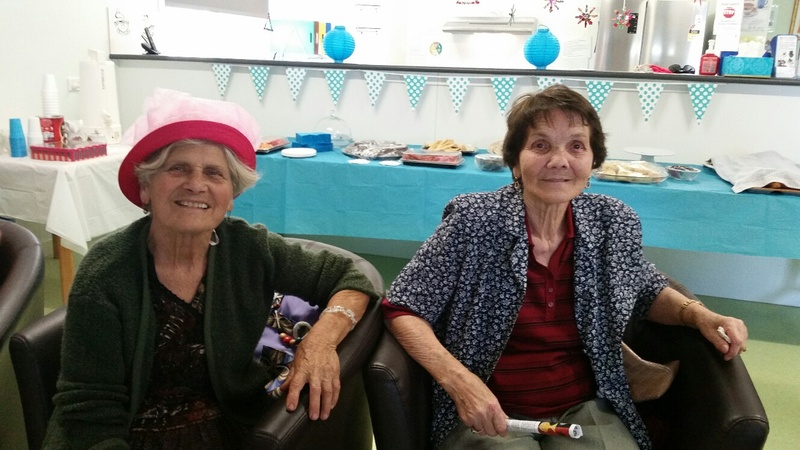 There were plenty of lovely cakes, slices and sandwiches for everyone. 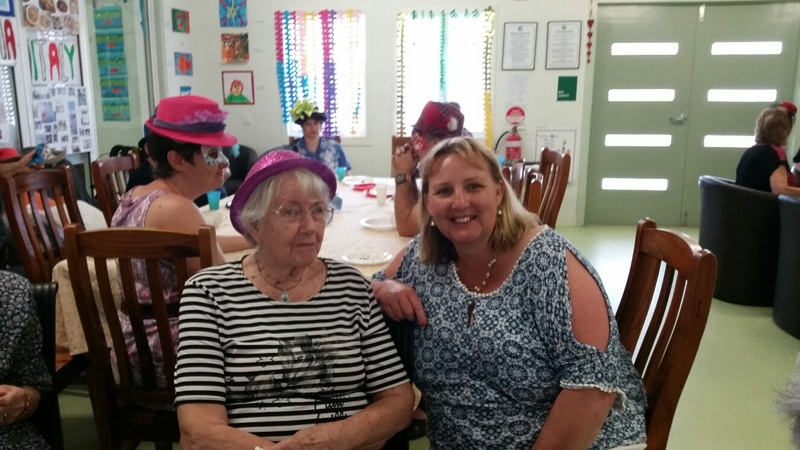 Families, health professionals, Carol and Marilyn from ACAT and care workers from other organisations attended and enjoyed an afternoon celebrating the clients’ artistic talents.